Summer driving will be more expensive this year. Thanks, OPEC. Prices at the pump are likely to be 14% higher than last summer — an average of $2.74 per gallon, the US government estimated on Tuesday. The price of oil has climbed because of efforts by OPEC and Russia. Brent crude, the global benchmark, surged 3.5% on Tuesday to $71.04 a barrel, the highest since late 2014. That's already above the EIA forecast of $63 for this summer, suggesting gas prices could go even higher. Brent crude averaged just $51 last summer. Summer driving season, which the EIA considers April through September, is historically when demand peaks for gasoline as Americans go on vacation. The EIA expects highway travel to increase 1.3% over last summer. Although gas is well below the $4 a gallon prices of 2008, it has risen because of the recovery in the oil markets. The average gallon of gasoline fetched $2.66 on Tuesday, according to AAA. That's up from $2.39 last year, just as summer driving season was beginning. Of course, those are just national averages. West Coast states are grappling with more pain at the pump. Drivers in California, Oregon, Nevada, Washington State, Hawaii and Alaska already pay more than $3 per gallon, according to AAA. California's average gas price has jumped to $3.52, compared with $2.99 a year ago. After crashing to just $26 a barrel in early 2016, crude oil has more than doubled in price. Supply in the United States is very strong. Production of crude recently hit record high because of the shale oil boom. But foreign oil supply is down, largely because of OPEC's efforts to boost prices by curbing production. 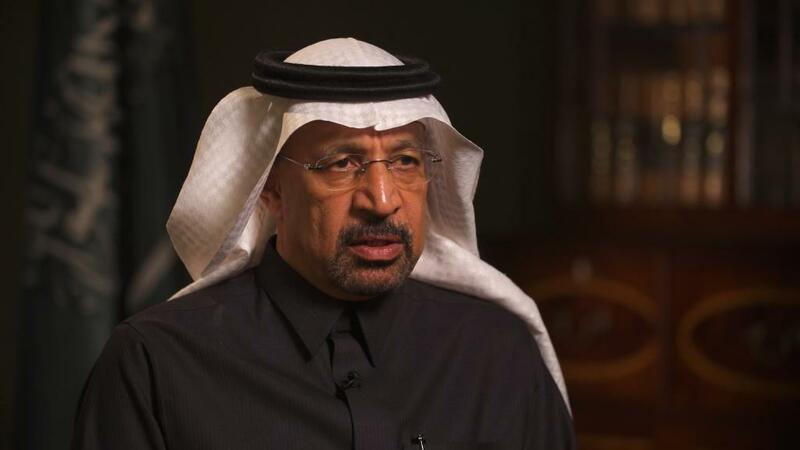 Saudi Arabia-led OPEC and Russia reached an agreement in late 2016 to pump less oil. OPEC and its allies agreed last November to extend the cuts through the end of 2018. The production cuts are designed to reduce the global oil glut — and they appear to be working, judging by the recovery in prices and decline in stockpiles. Saudi Arabia decided last year to slash shipments of oil to the United States, the market watched most closely by oil traders. American imports of Saudi crude declined 14% last year to the lowest since 1988, according to the EIA. At the same time, the United States is shipping record amounts of oil overseas since Congress lifted a ban on most exports in 2015. US oil exports have nearly quadrupled since then.